By now, everyone knows that cigarettes are harmful. But the big news now is the e-cigarette. 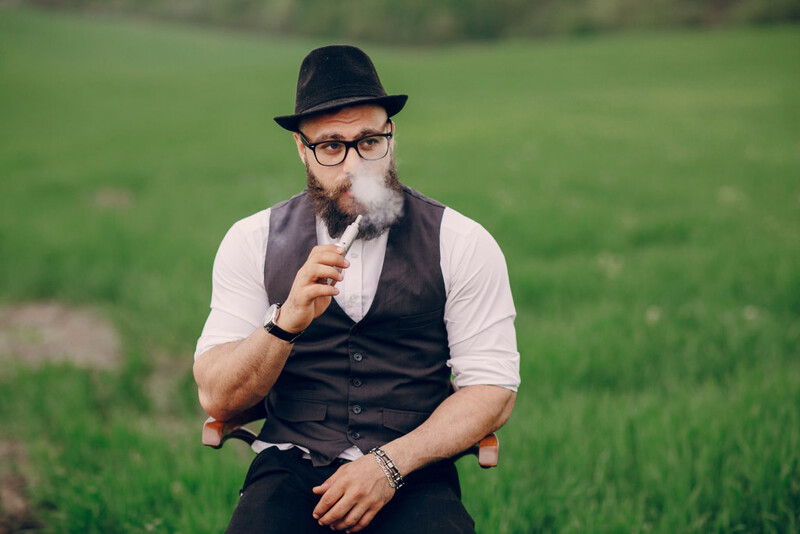 Vaping has become all the rage. But how does it compare to the real cigarette? It turns out that the answer to both questions is yes, and here’s why.